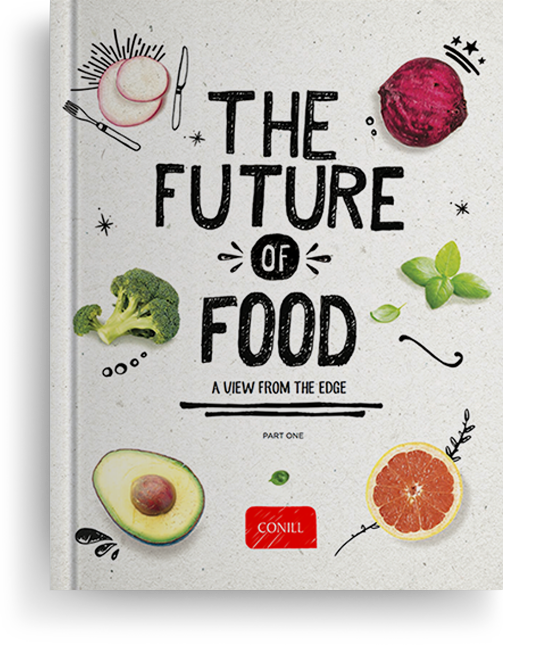 A new report published today by Conill reveals 14 trends that are reshaping the relationships between people and the foods they eat. The Future of Food -- Part One: A View from the Edge examines food through the lens of its importance as a cultural marker. It is the result of in-depth interviews with leading experts in food and health & wellness, in addition to companies putting their stamp on food trends.